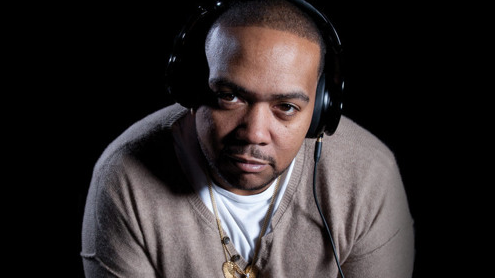 Today Timbaland hit us with a new single titled “UFO”. This time around, Timbaland plugs in Future and his rap protege Tink. “UFO” is a Timbo-produced track about confronting an adulterous lover in which artist does in their own unique ways. While Timbaland asks the question straight-forward, Tink rationalizes and Future (ironically) becomes emotional. “I’m a player but it caught me off guard,” the rap star croons when he finds out he is being cheated on. Currently, all three artists are working on new album. While Timbaland works on his much awaited Opera Noir, Tink and future prepare a debut and fourth album respectively! Check out Timbaland, Tink and Future on “Paranoid” below!